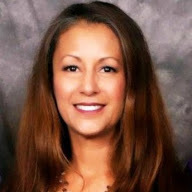 Elizabeth Maestas McCabe is a Colorado native from Pagosa Springs. Living and working in Westcliffe, Colorado is a dream come true for her. She looks forward to sharing this wonderful area with a new generation of pioneers also ready for a lifestyle high in the Rocky Mountains where the road less traveled leads to a peacefully spirited existence. 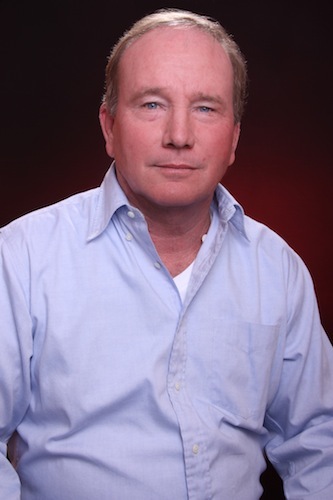 Mike McCabe Joined Custer County Realty,Inc. in May2018 after 18+ years as a Realtor in Fremont County. He looks forward to meeting and working with new and previous clients who count on his experience to bring them the best service possible. Custer County Realty offers southern Colorado mountain vacant land for sale and southern Colorado mountain homes for sale. Your choice in Westcliffe, Colorado real estate. Copyright © 2016 Custer County Realty Inc.